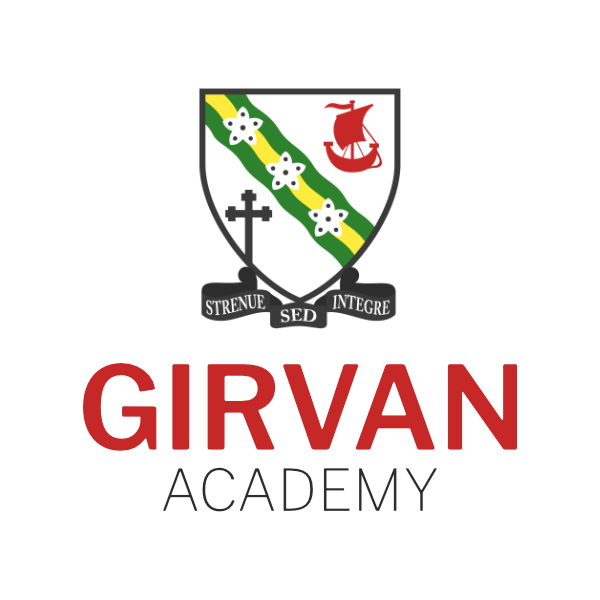 Welcome to Girvan Academy’s contact page. If your matter is urgent please contact the school directly using the details below. For general enquires, please use the form opposite. GDPR: By clicking this box, you consent to having this website store your submitted information so we can respond to your inquiry.